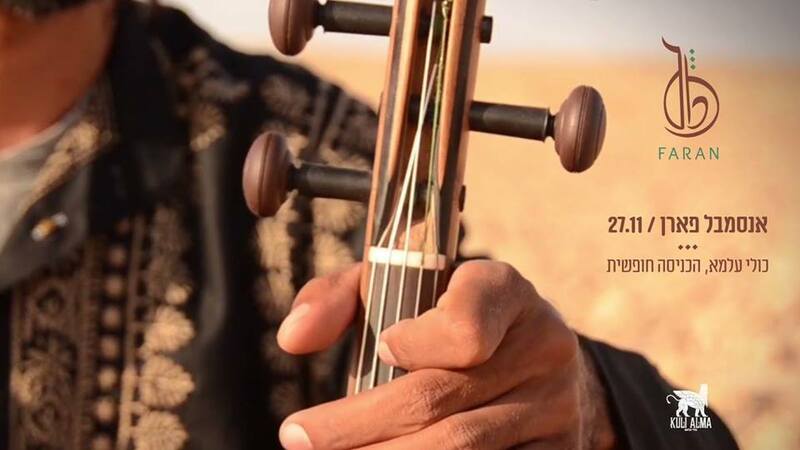 The Faran Ensemble combines the oud, camancha, and different percussion instruments to produce a special inspirational acoustic sound. The musicians and the audience travel together on a voyage in the desert by way of the sounds, vistas and cultures of the East. The music goes from soft to ecstatic, from meditation to dance, as the melodies move the audience by way of desert rain, winds and dunes, expressing longings, love, and joy. All of the music is original, arranged by the members of the ensemble, and present new musical compositions, played on antique instruments – The Arabic oud, the Azari camancha, and various Persian, African, and Middle Eastern percussion instruments. As far as the Faran Ensemble is concerned, music is an adventure to be experienced, a voyage in which each sound is a milestone and each note is a path.